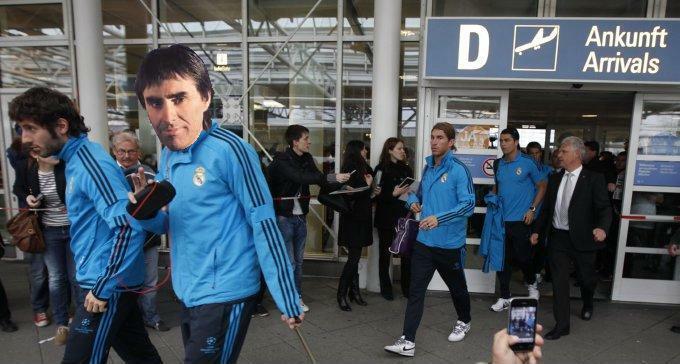 It’s been a while, but who dis making their way through Munich airport with the rest of the Real Madrid mob while hid behind biddy-friendly balladeer Chris de Burgh and his marvellous pair of back-combed eyebrows? Spot the baller! That’s great Chris, I’ve missed it! Don’t have a clue about this one though. Think I’m going with Benzema on this one.